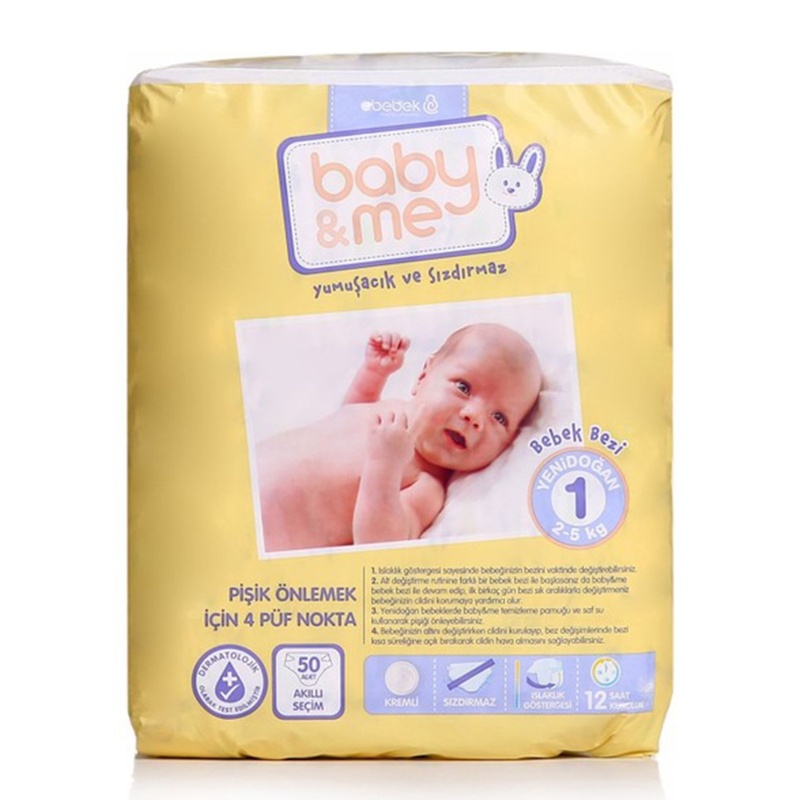 Although the diapers may seem like no difference between them, they have big differences in terms of properties. 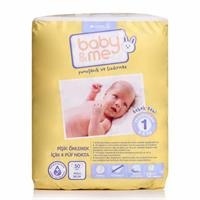 For mothers who keep the comfort and peace of their babies above all, there are various types of baby diapers which prevent leakage and prevent the babies' gold even in long use. Helps prevent irritation, diaper rash and redness. Does not harm your baby's skin.